Robyn St. Peter says she never believed a college education was in her stars. For one thing, it was expensive. For another, “I never thought I was smart enough.” She’s worked as a firefighter, EMT, LNA, and special education paraprofessional, and is a mother of four. Last year, she took advantage of an Assessment of Prior Learning (APL) class, and says she wouldn’t be where she is today without it. 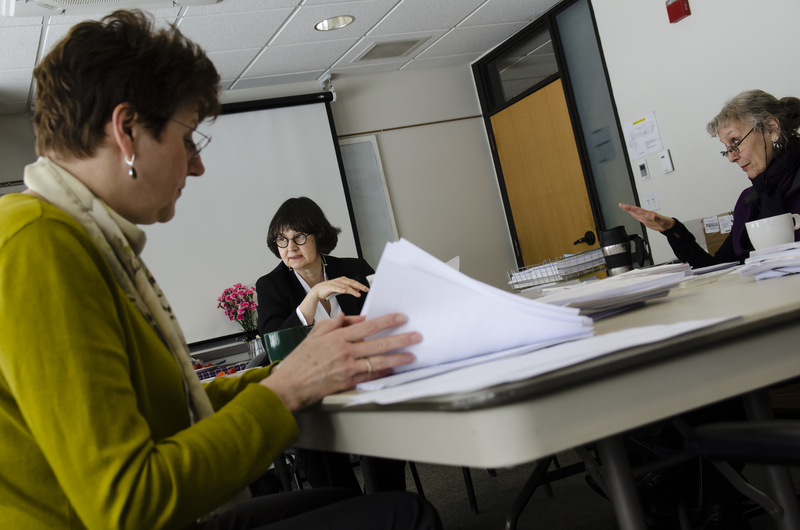 APL is part of the Vermont State Colleges System’s Prior Learning Assessment (PLA) program, which offers college credits for knowledge and experience gained outside the classroom. 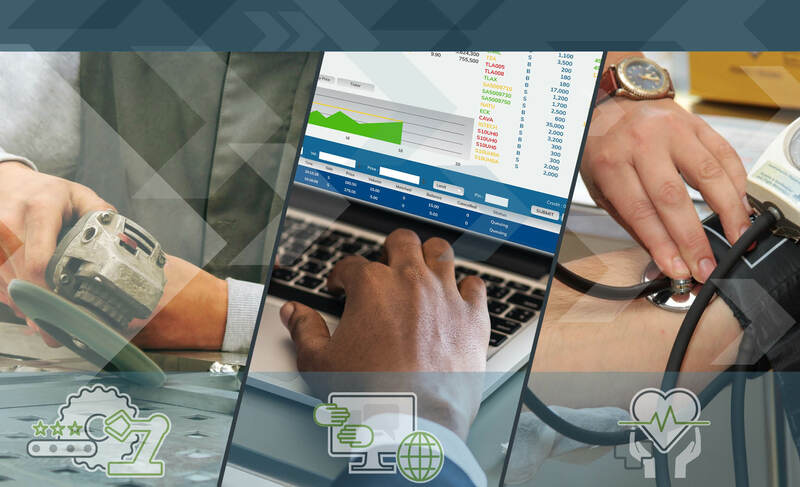 CCV recognizes that college-level learning can happen on the job, in the military, and through volunteerism, and wants to help people who’ve acquired that learning use it toward a credential that can advance their careers. In addition to offering PLA opportunities to students in its twelve centers and online, CCV partners with local businesses to bring the program directly to employees. St. Peter took advantage of APL when it was offered at her workplace, the UVM Medical Center, in the spring of 2017. She’s been an LNA for more than a decade, and dreams of continuing on to become an RN. She saw APL as her chance to get started down that path. By the end of the class, St. Peter earned 33 college credits. The credits that employees received translated into money that would otherwise be spent on tuition assistance for individual courses, instead of a single APL course. UVM Medical Center has continued to offer APL to its employees, with the latest cohort finishing their class in fall 2018.